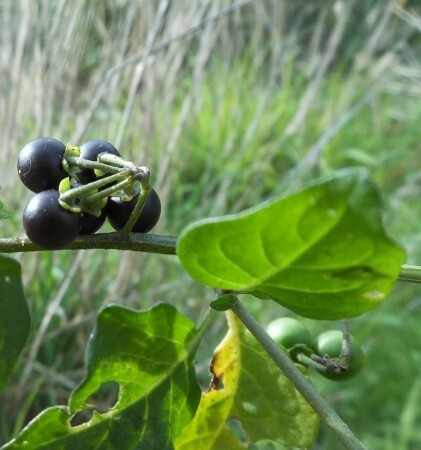 At some point in my life I learnt about a plant called Deadly Nightshade. I’ve no idea when this was, possibly when I was young. All I knew was that it was deadly poisonous and I shouldn’t eat the berries. 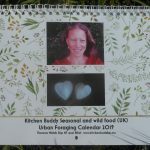 For most of my life, I didn’t think much about it, except briefly when I was living at Ecoforest a visitor there from Finland used to eat the berries. He stayed for 3 months and he didn’t die. For some reason I just ignored the inconsistency and continued with my life, believing that these berries were poisonous. 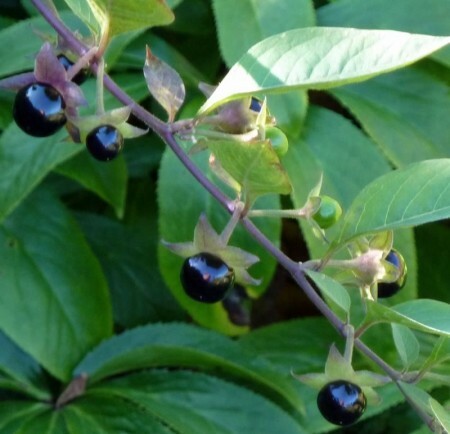 The berries are the size of a pea and you should only eat them when they are ripe – black or dark purplish black. 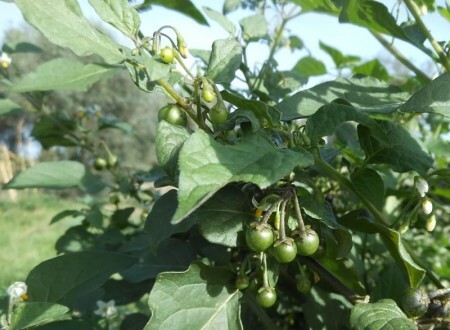 They hang in little bunches, unlike the poisonous deadly nightshade which hang individually. 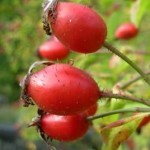 I recommend you do your own research and look at lots of photos before trying these berries yourself. 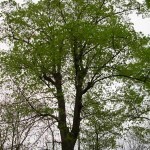 Personally I wouldn’t eat the leaves, it seems in some places they are eaten cooked, but they can contain toxic alkaloids and are poisonous raw. This article was first published in Funky Raw magazine issue 33. 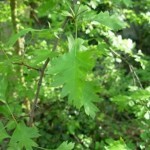 The leaves are also eaten raw for medicinal purpose. I grew up in south of India and was always given the leaves of this plant to treat mouth ulcer while growing up.